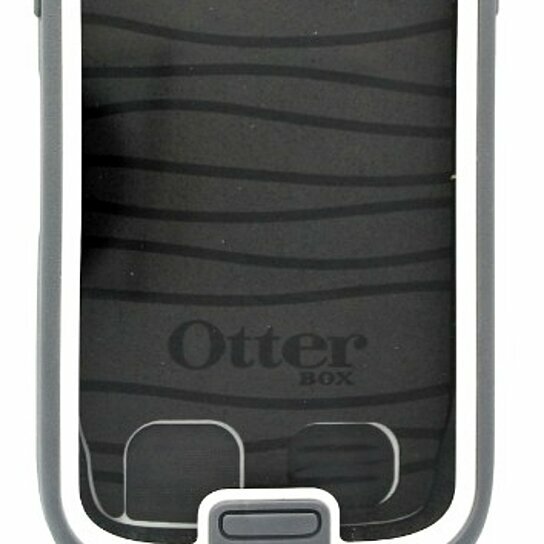 OtterBox Preserver Waterproof Case for Samsung Galaxy S4 - Glacier White/Gray Features: Polycarbonate shell Along with internal foam and a synthetic rubber overmold safeguards your phone against damage. Compatible with Samsung Galaxy S4 cell phones for a custom fit. Built-in plastic screen protector Shields your phone's display from scratches and smudges. Blocks dust and debris particles and can be safely submerged in up to 6.6' of water for up to 30 minutes (IP-68)., Port covers Offer reliable defense while maintaining your device's functionality. Protects your device against drops up to 6.6'.